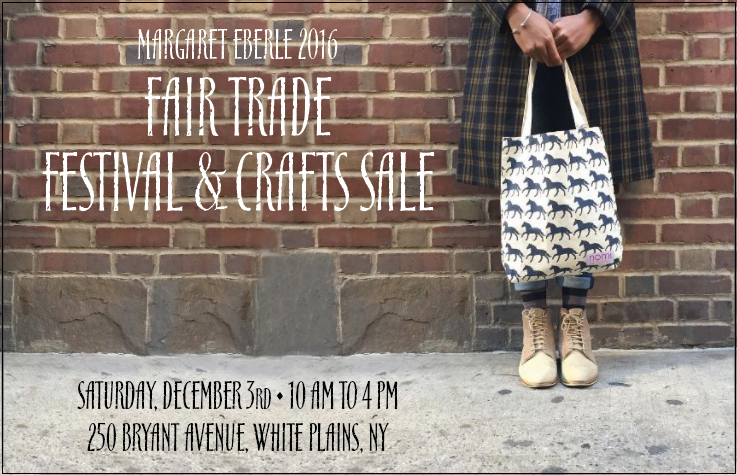 Home › Blogs › 2016 Fair Trade Festival! * We’ve moved upstairs to the MUMC Sanctuary Fair trade seeks greater equity in international trade. It contributes to sustainable development by offering better trading conditions and securing the rights of marginalized producers and workers both locally and globally. ‹ Make Westchester a Sanctuary!